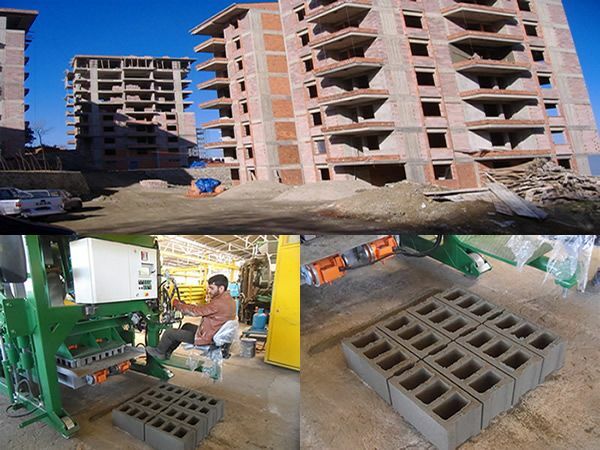 We are extremely pleased in offering our Hollow Block and Paving Block Machines to honorable Malawi customers. 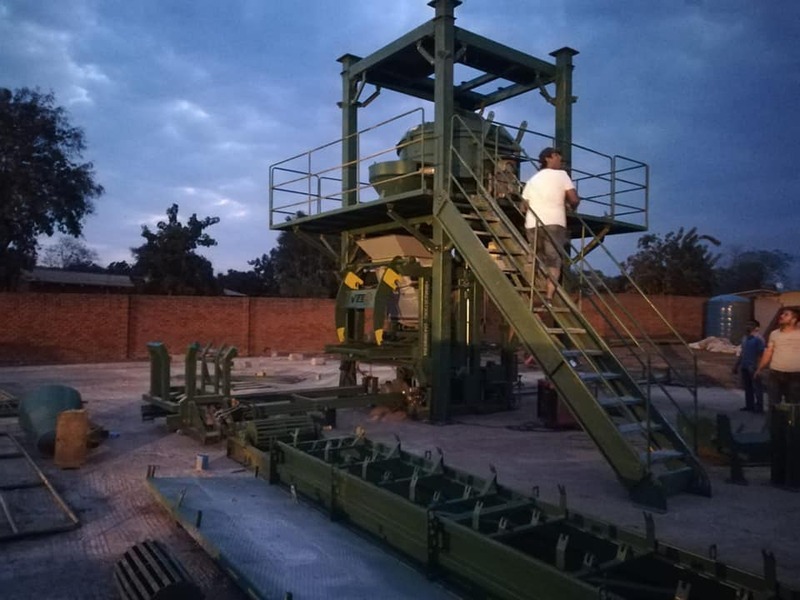 Our Hollow Block and Paving Block machines are known for their low maintenance, attractive design and meeting the exact demands of the respected Malawi clients. 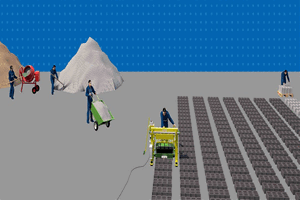 Our products are available in market as a leading construction machine. 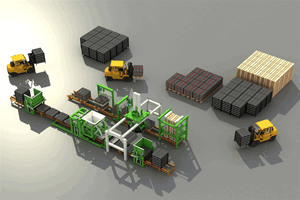 Our product range is manufactured using high grade raw materials as per the international standard. Malawi is a country in Africa, bordered by Mozambique to the south and east, Tanzania to the north, Zambia to the west. Lake Malawi, the third largest lake in Africa, runs along most of its eastern border. It's often described as the "Warm Heart of Africa", referring to the friendliness of the people. Malawi is not without its challenges in the construction sector, however, and political interference and influence on construction works, collusion and corruption, and the current economic status of the country have been identified as barriers to a more sustainable industry. 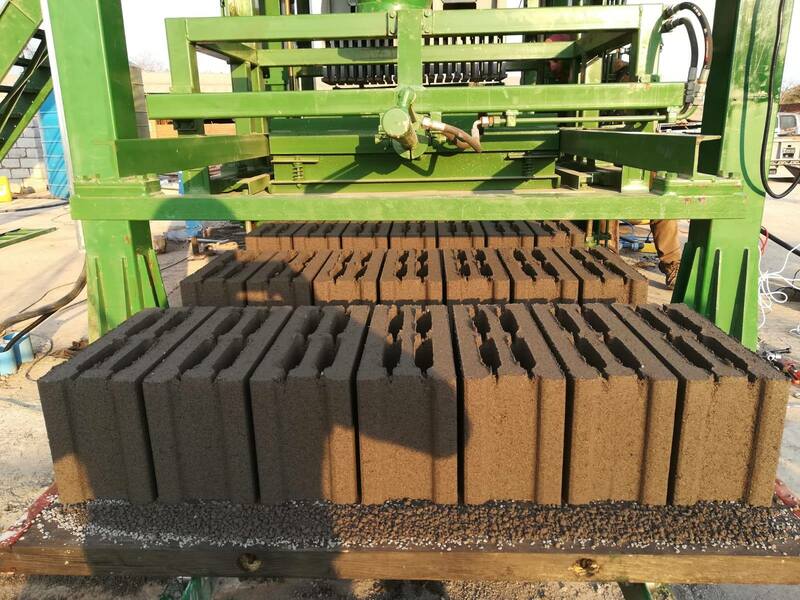 Have we setup and sold any concrete block making machine in Malawi? 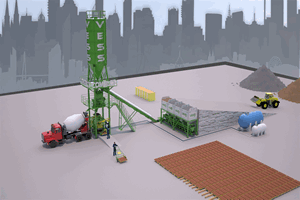 yes recently we have delivered our new generation compact Eco 5.1 Concrete and Paving Block Making Machine to Malawi. 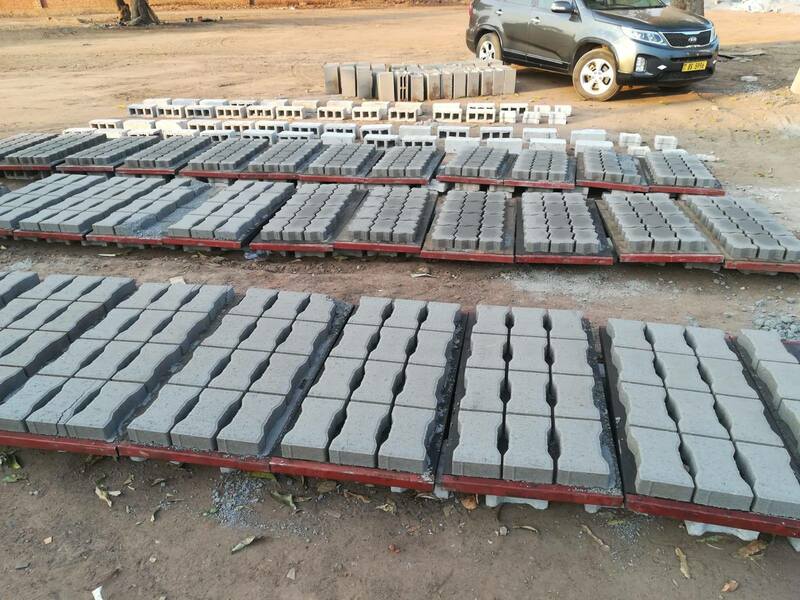 Our enginners are went to Malawi to free installation and after setup they test its first concrete block and paving block production , here you can see the pictures during setup and after that. 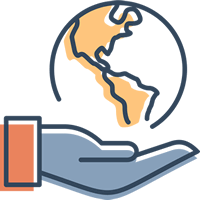 What should you know about our company? 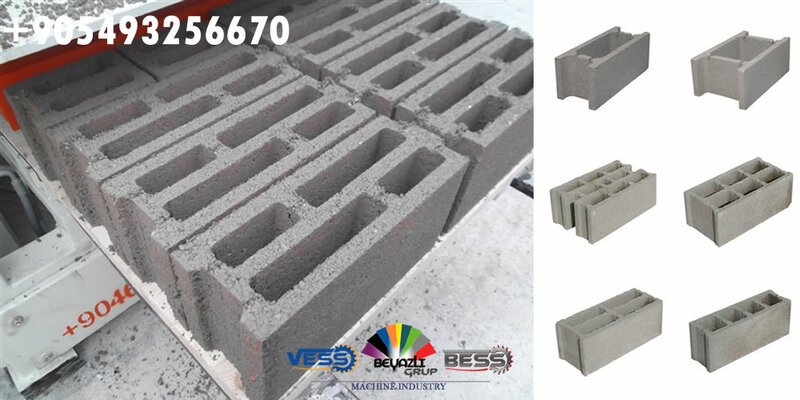 We as BEYAZLI GROUP started the commercial activities with manufacturing of Hollow Block Machine, Concrete Batching Plant, Concrete Block machine and Mould industry in 2007. 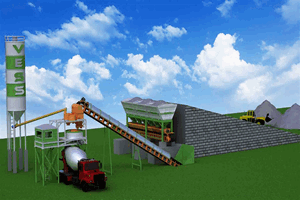 Our Company is manufacturing today at the modern facilities Concrete block Machines, Concrete Batching Plants, Hollow Block machines Concrete Mould machines and like these machines for all our customers worldwide .our company which has succeeded to show activity at internation area in a short time has been servicing the market of 21 countries… you can check our recently references by click here . 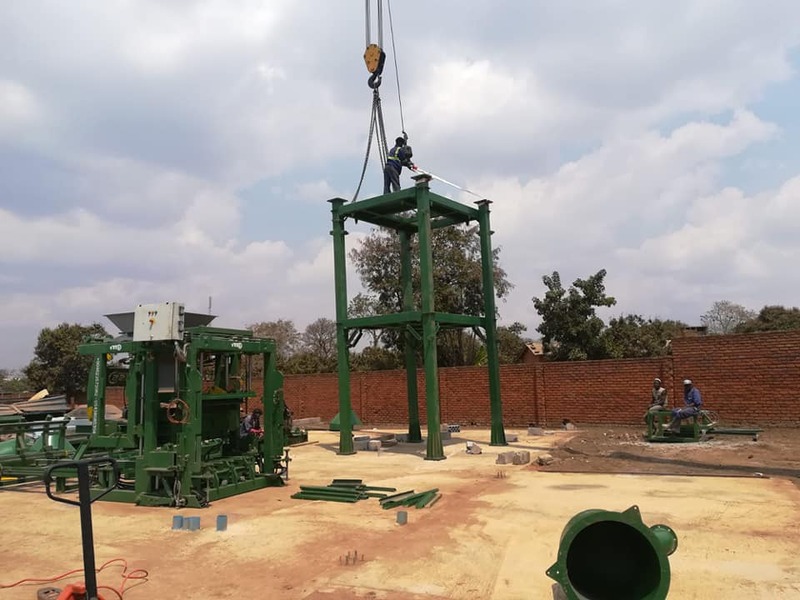 Do We Deliver equipment to your sites in Malawi? Do we offer warranty on your equipment? Yes all of our products are under warranty against manufacturing for a period of 2 Years. Yes, by possible failure the intervene time is domestic 48 hours – intervene time globally is max between 72 and 120 hours. The time schedule is not relevant for countries which are requesting an invitation for visa.